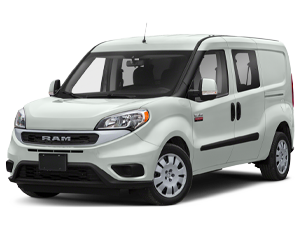 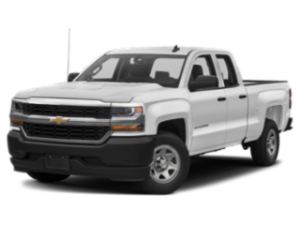 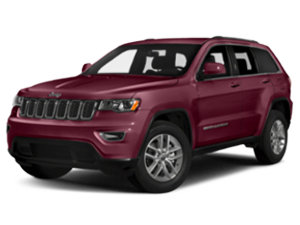 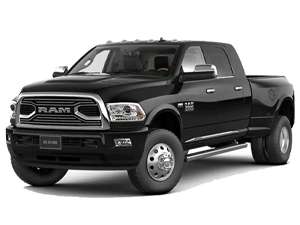 Looking for a New Chrysler, Dodge, Jeep, RAM, FIAT in Waco? 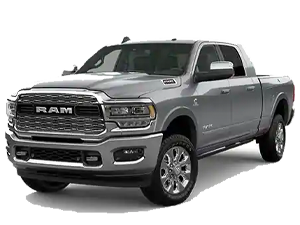 You’ve come to the right dealership! 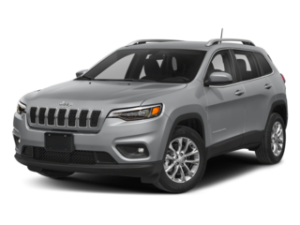 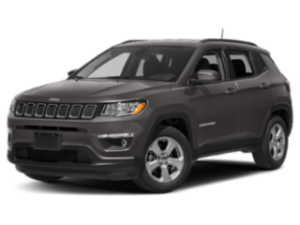 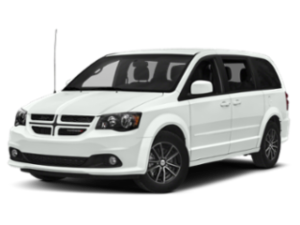 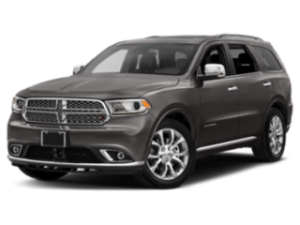 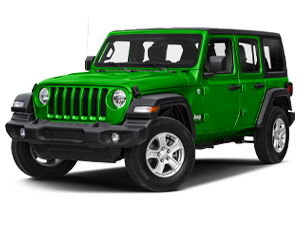 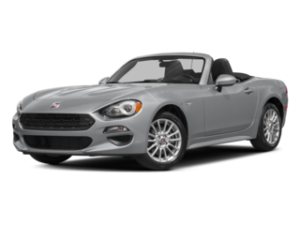 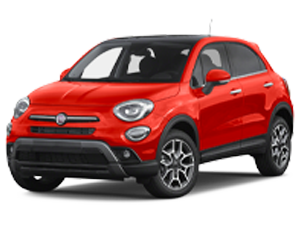 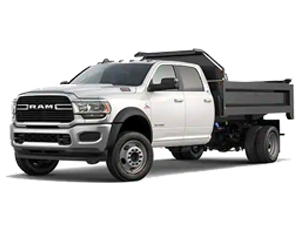 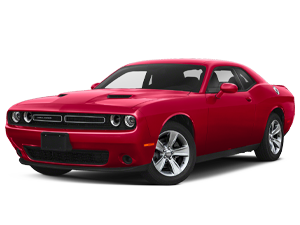 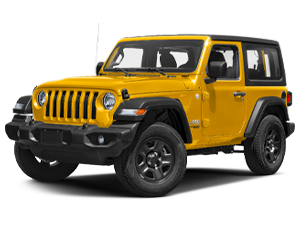 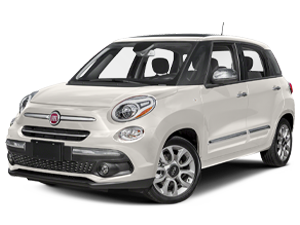 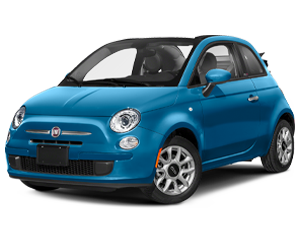 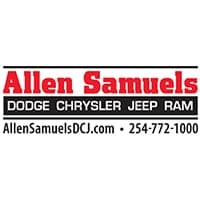 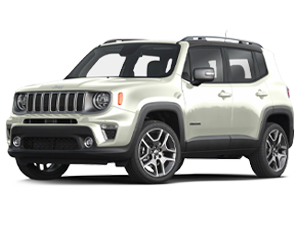 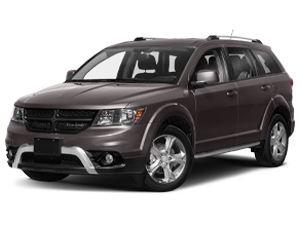 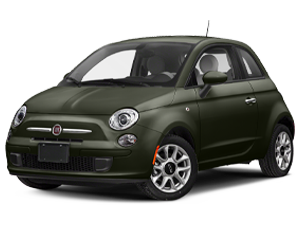 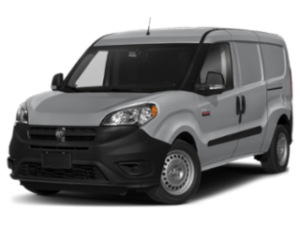 At Allen Samuels Dodge Chrysler Jeep Ram FIAT in Waco we provide our customers with everything automotive, with great prices and customer service. 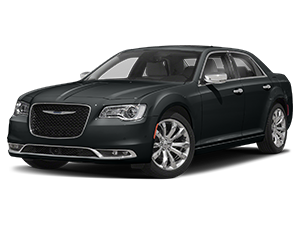 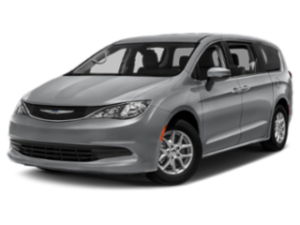 With a new 2018 or used Chrysler, Dodge, Jeep, RAM, FIAT from Waco’s Allen Samuels you’ll get a reliable and stylish new car at a price you can afford. 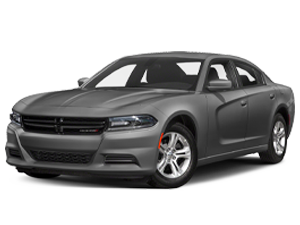 Call us at (888) 350-1851, or make the drive from Temple, Gateville, Killeen and Hillsboro to see us in person.